Recalling a windmill, this centrepiece with its contemporary design creates a play of lights and shadows thanks the special leaf-shaped piercing. 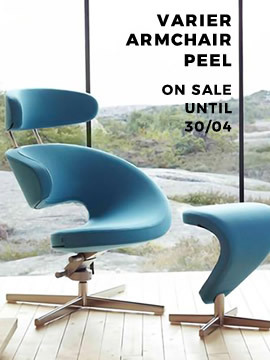 Entirely made of varnished steel, Leaf P is available in white, orange or green. The contemporary centrepiece is 100% made in Italy and sizes 36 x 36 cm with 5.3 cm height.